The little island of Sri Lanka has many fine places to visit, one of those places which have gained popularity among tourists is Kalutara. Holidays to Kalutara are all the more enjoyable when visiting the amazing beaches along the stretch of coast in the area. Calido beach should top your list! 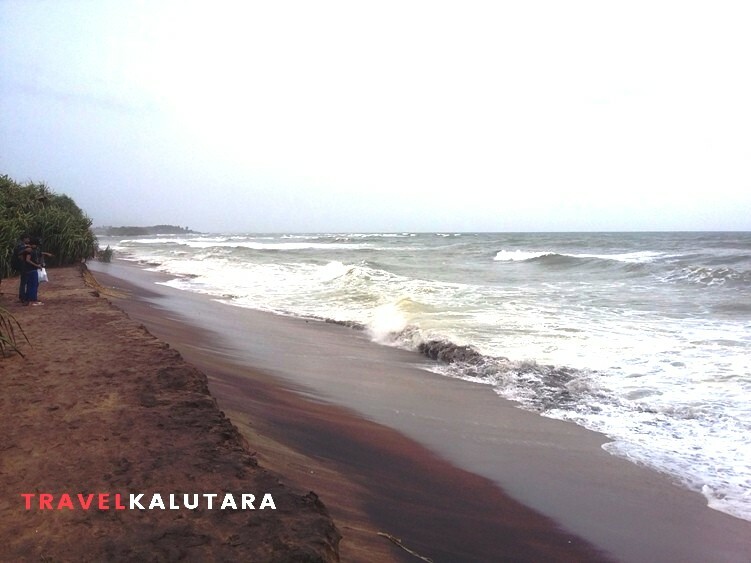 The Kalu river runs through Kalutara and flows into the sea, this has created a small bit of land that lies between the bay of the Kalu river and the sea. It is here that this marvellous strip of beach lies. The waters are quite shallow, and the sand is a dark golden colour. The sea here is full of gentle waves that artistically curl up to crash against the shore leaving a bit of white foam behind. Suppose you head out to the beach for an evening walk, there to greet you will be the sight of hardworking fisherman hauling in their catch. Locals and foreigners fill up the beach having fun. Kids living close by will be at the beach flying pretty kites while other youngsters may engage in activities like volleyball. The sunset is undoubtedly the best part of it all! Close by are other attractions that just might pique your interest. The remnants of the Kalutara Fort are from the time of Portugal rule in Sri Lanka and is indeed worth seeing. Along with the Fort is the Kalutara Bodhiya which is said to have the biggest hollow stupa in the world! Furthermore, the sight of the huge bridge that goes across the Kalu river is right around the corner. 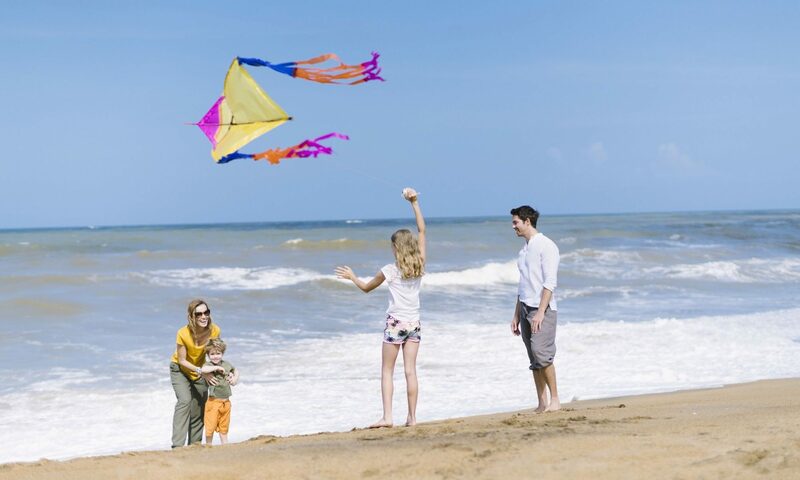 If you are planning your trip to Kalutara checkout more things to see and do there on websites like Travel Kalutara, there are many resorts and hotels that are available for accommodation along the coast close to Calido beach. Also, if you happen to visit during the period between May and September, it is advisable not to swim at the beach or engage in any kind of water sports due to rough seas caused by monsoons.